Retro style free font: Magna has been designed by Hendrick Rolandez, a young french graphic designer. Alt Matey V2 is a condensed funny free font. 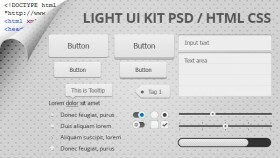 Webfont available. 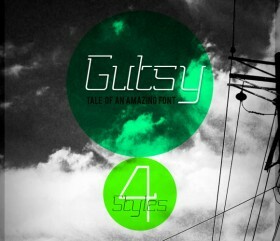 Gutsy free font is an elegant, stylish, sleek & more importantly compliment with a variety of different type of fonts. 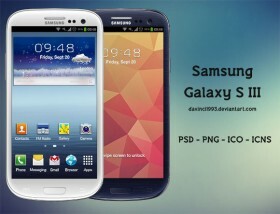 Coşkun Deniz has designed this set of icons for Android. 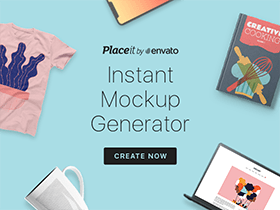 On the link you will able to download a Fireworks file and a Photoshop file. 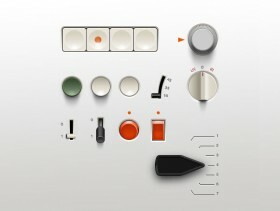 Free PSD of a generic Braun style UI. 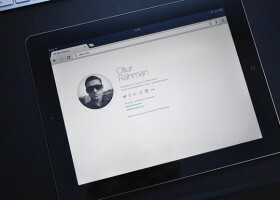 Designed by Adrien Olczak. 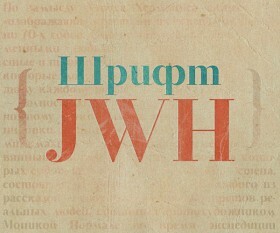 JWH is an elegant and well made cyrillic free font created by Arzamas.